It’s a really big book written by a guy who really know’s what he’s talking about. Check out the About Us section above to get all the nitty gritty info. 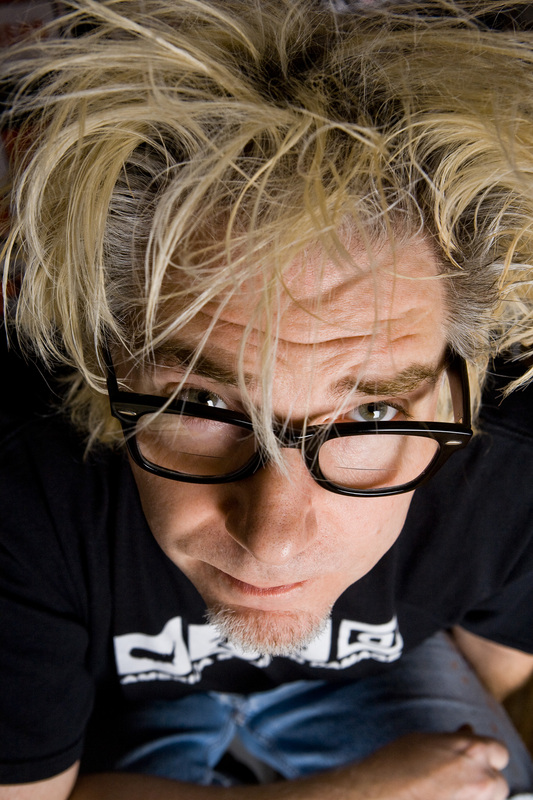 Martin Atkins, author, CEO, drummer, and so many other things (read more) spends 75% of the year on the road speaking about helping bands and artists. We try as best we can to make all these events FREE (and when they aren’t free, we usually have discount codes floating around). Follow us on Twitter for up to the minute news. We have events booked now worldwide. Click on that handy Events button above. Martin Atkins Secret D.I.Y. Seminar is a unique three day immersion seminar in everything you need to know to become the rebel artistic entrepreneur you want to be. Martin Atkins will be your guide as you learn to write effective branding communication, engage your online community in tangible ways, use audio and visual tools to market effectively, design your graphic identity and even learn how to screen print your own merchandise or promo materials. Along the way, you’ll meet and learn from industry professionals and entrepreneurs who have been there, done that, are still doing it and are teaching it! Click here to see upcoming dates. Next Tour:Smart PLUS is April 9 – 11. We won’t give you a plan that we spend months writing for you. Instead, we teach you how to do this stuff yourself. If it were up to Martin, he’d do this part for free all day long, but he needs to pay attention to the business of his art. Our consulting fees start as low as $50. Check out that nifty consulting button at the top of this page for more info.